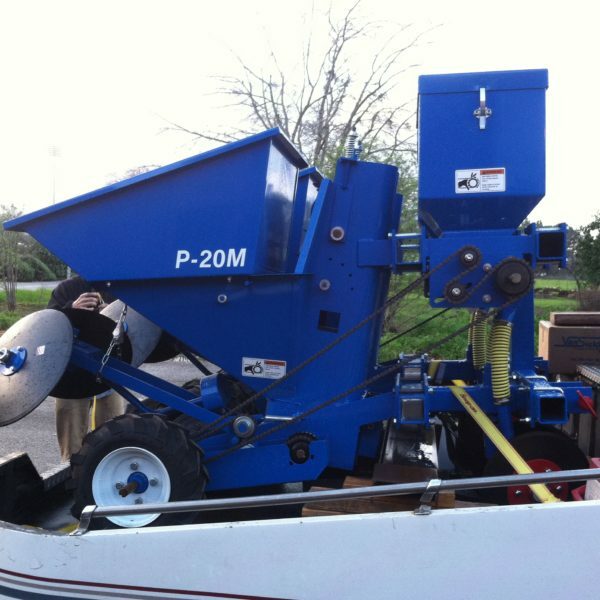 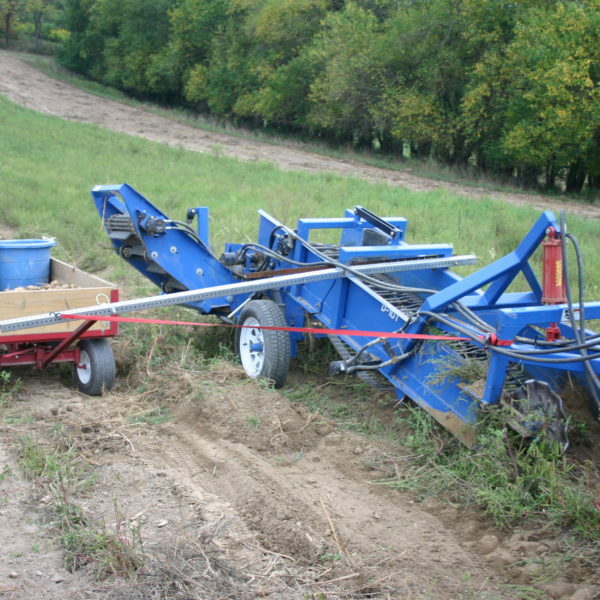 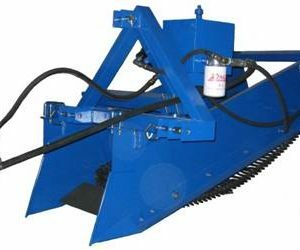 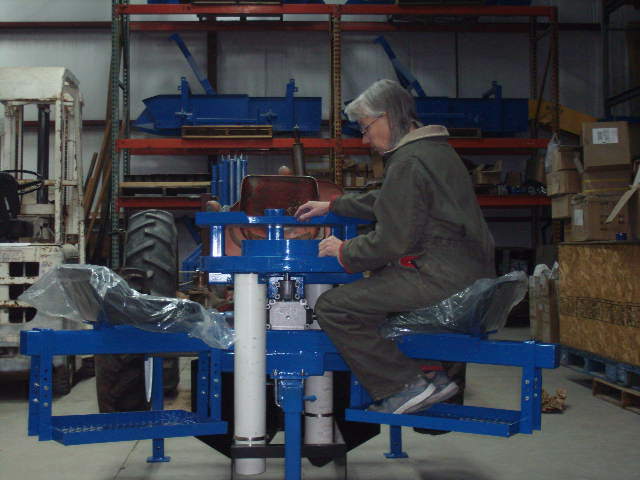 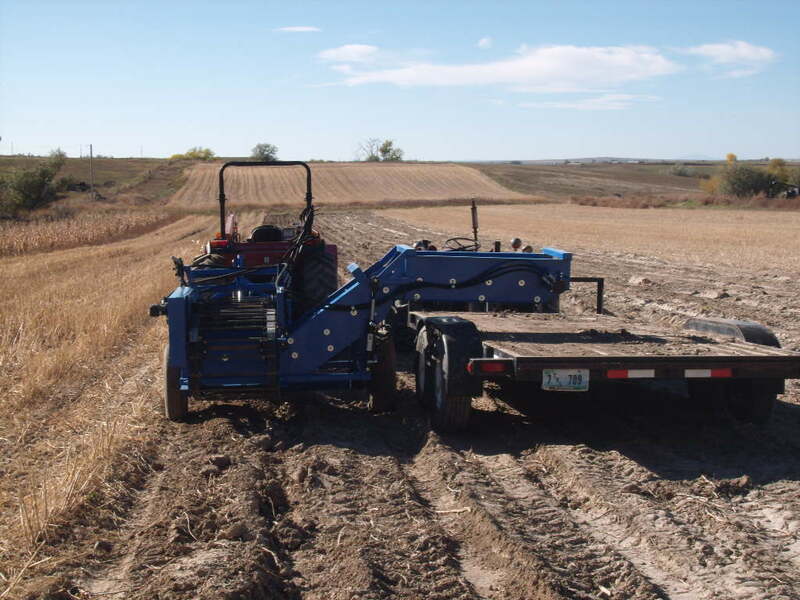 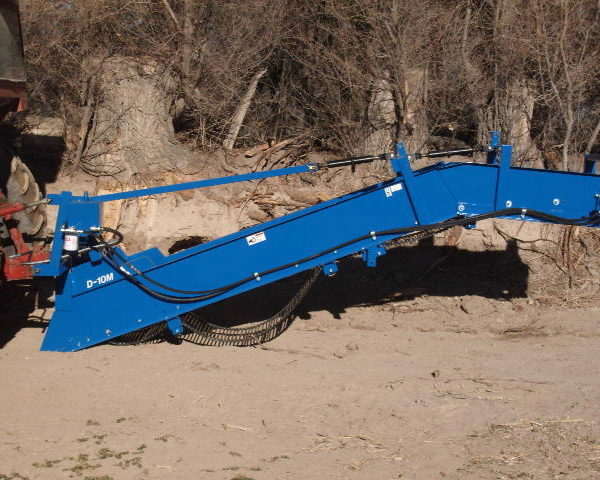 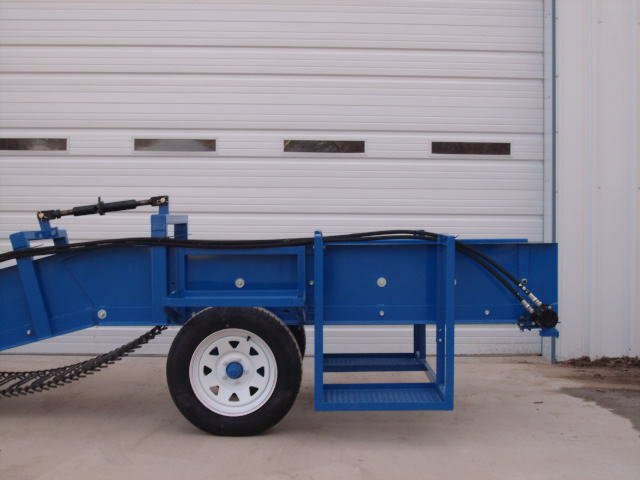 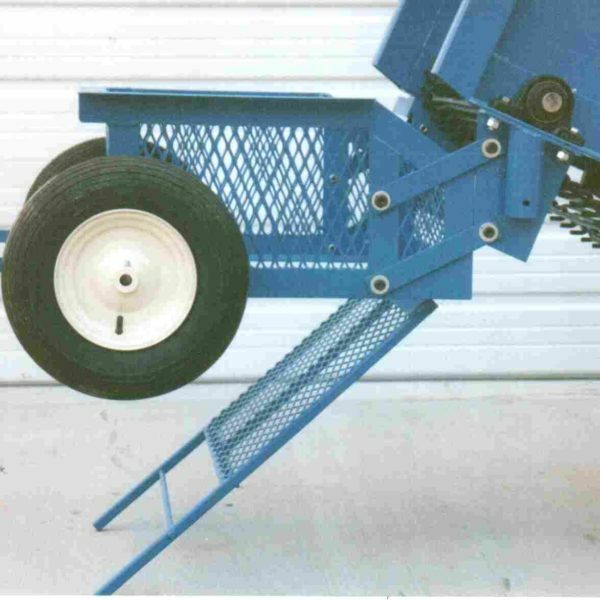 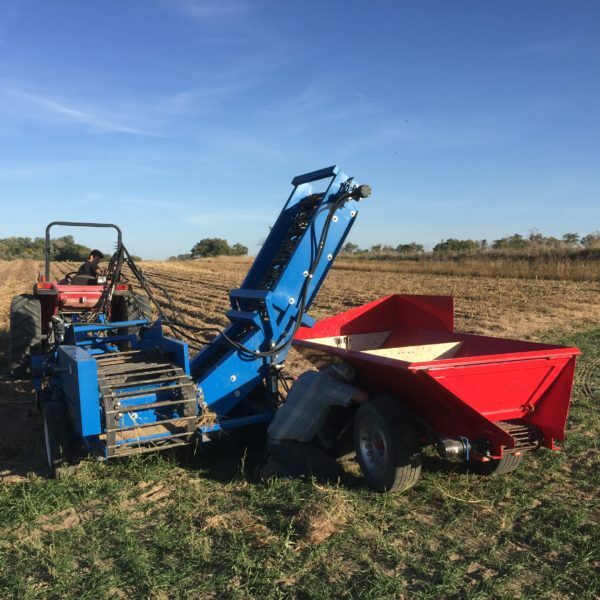 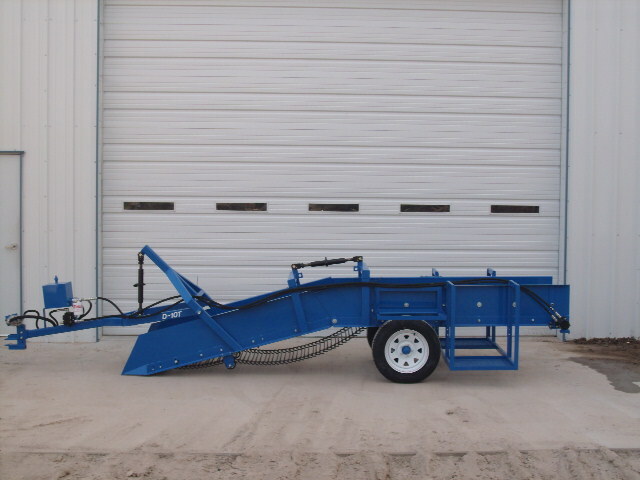 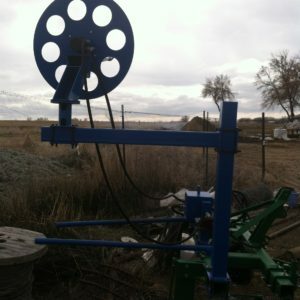 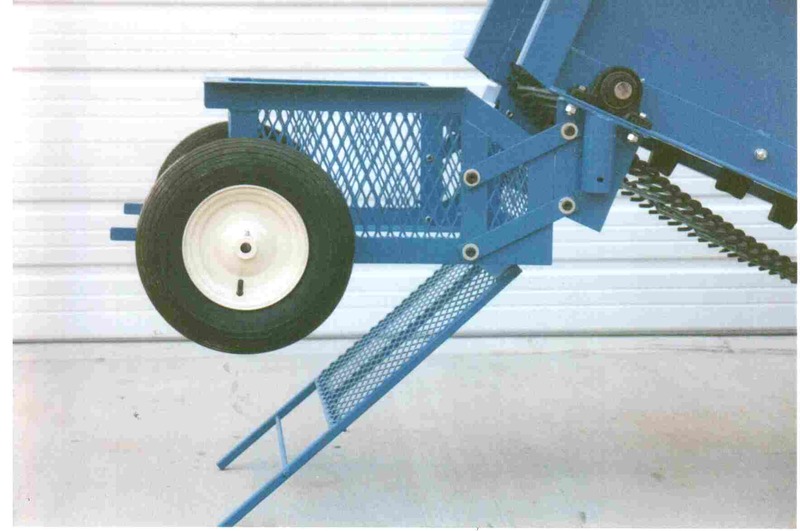 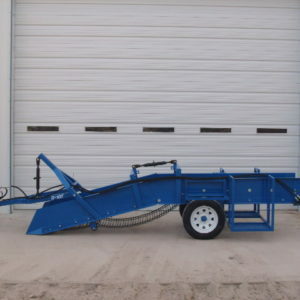 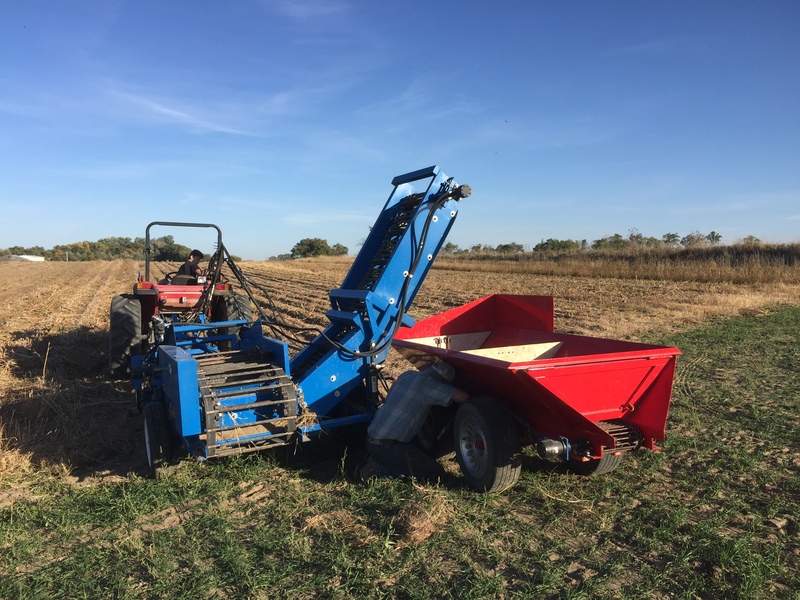 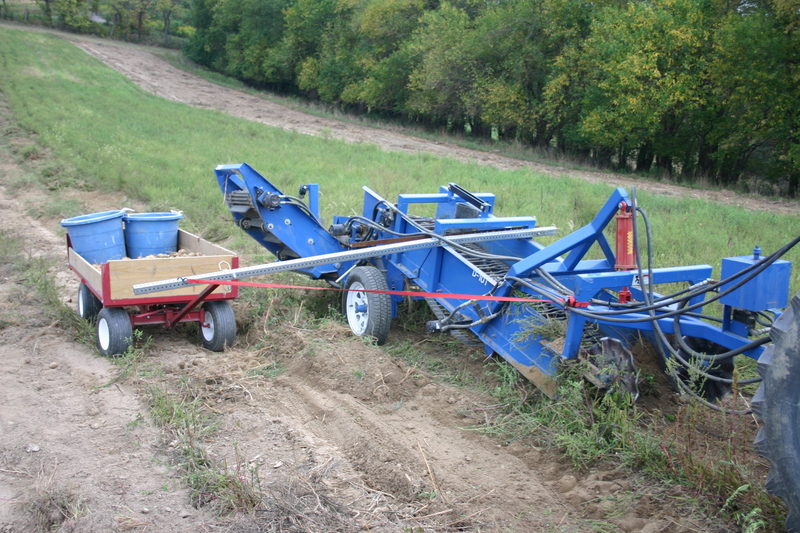 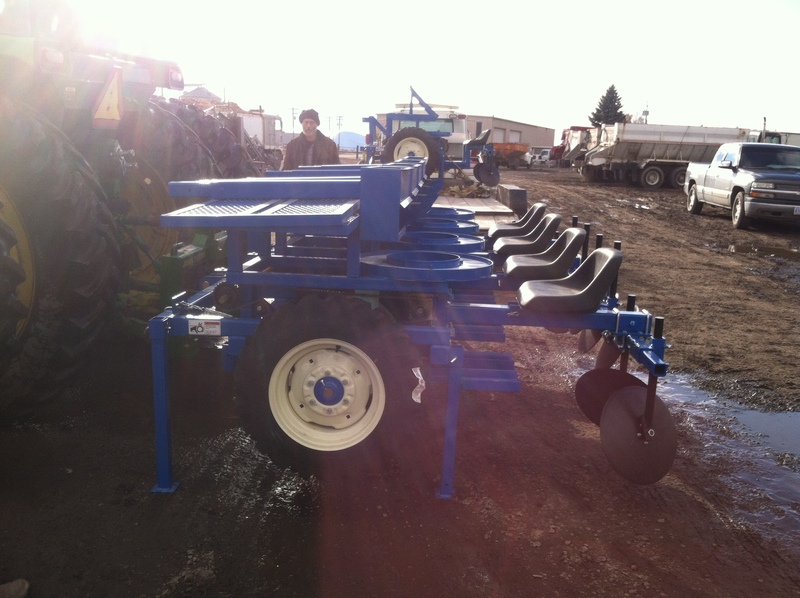 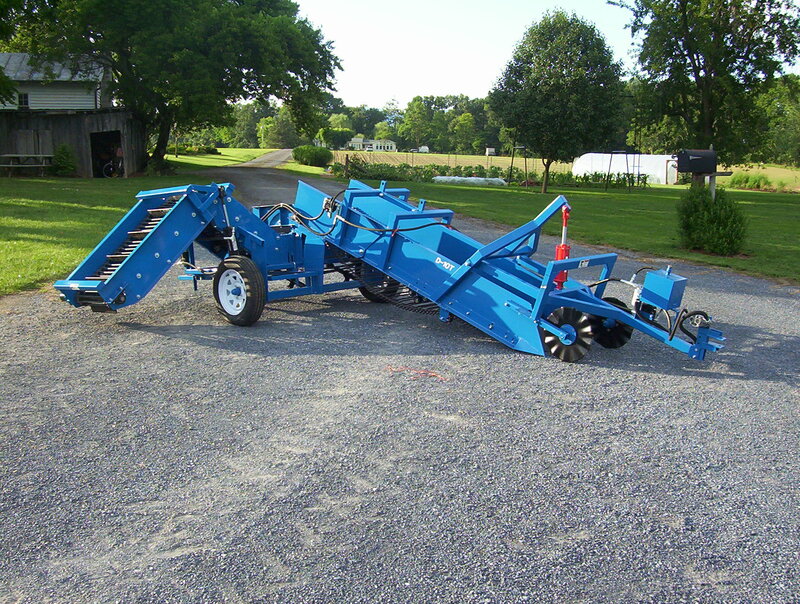 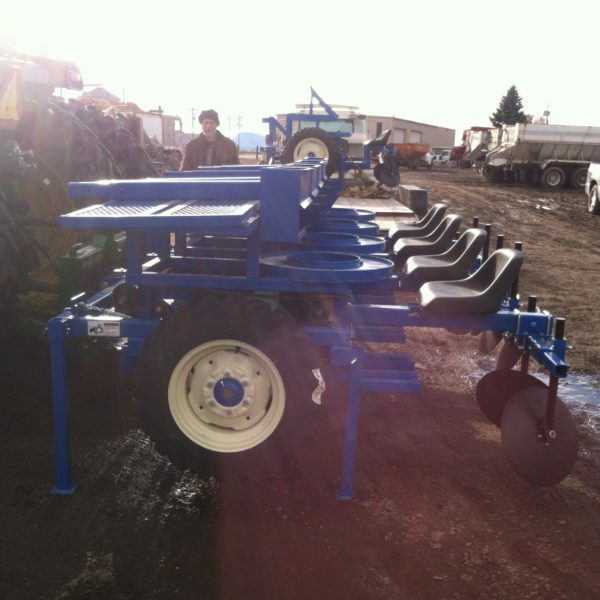 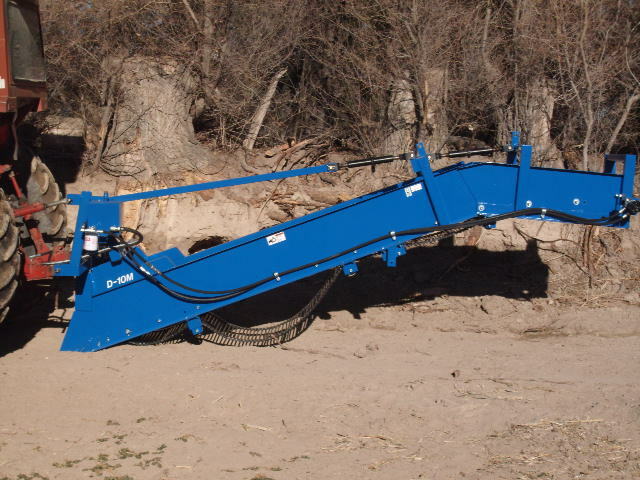 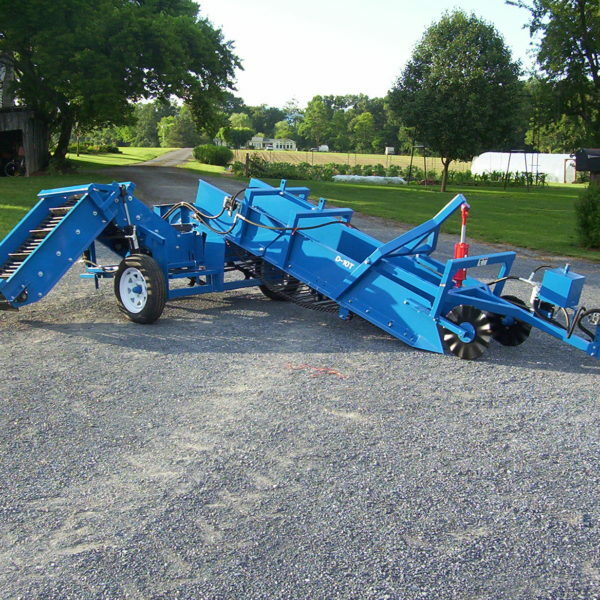 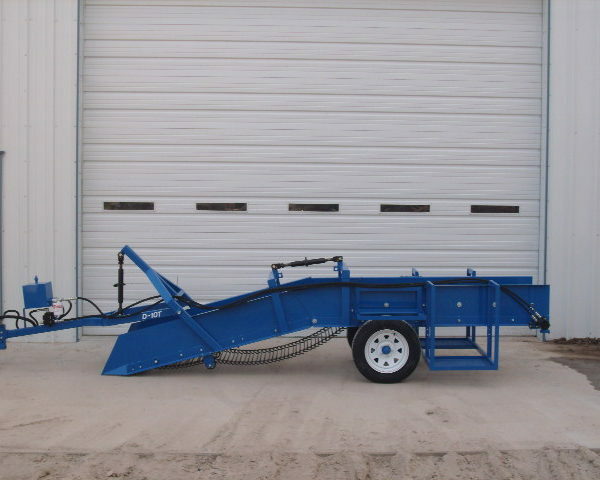 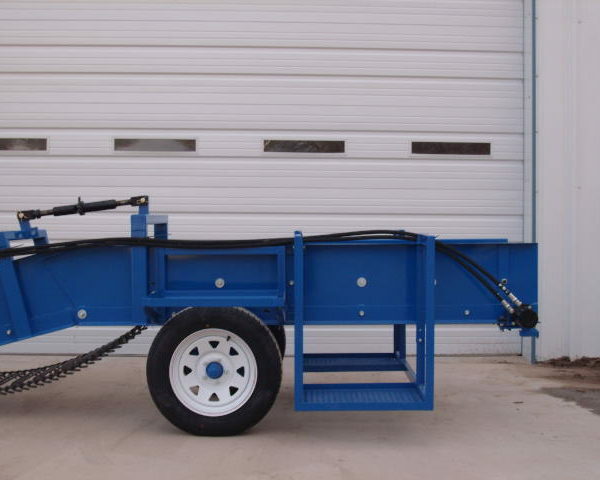 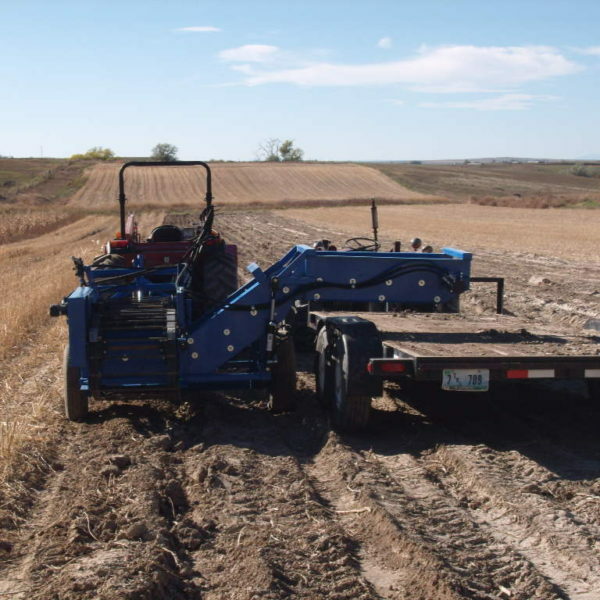 Custom Equipment - US Small Farm Equipment Co.
We have designed and built many different custom machines over the years. 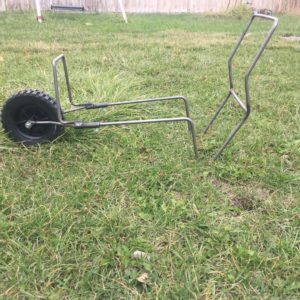 Here are a few photos of some of them. 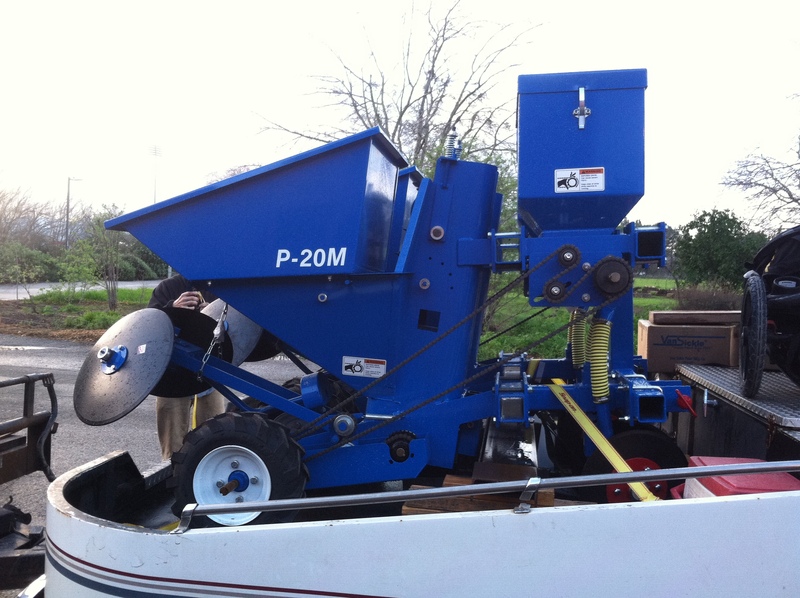 Please don’t hesitate to inform us of your needs.